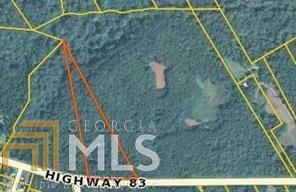 11.97 Acres on Hwy 83 across from Laboon Road. Electrical power in front at the highway. Sewer in the back of property.